This handbook is the ideal source for therapists, social workers, clergy, and clients seeking to stay current on the essentials of psychopharmacology. The third edition of our perennial bestseller, this book discusses a wide variety of newly available medications, how they work, how they differ from the older medications, and their advantages and disadvantages. 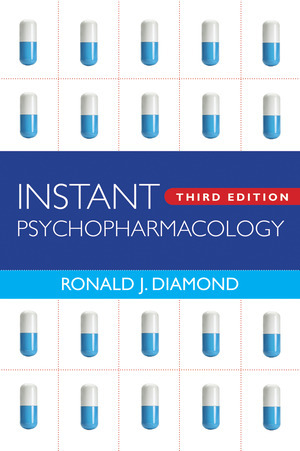 In addition to covering antipsychotic medications, antidepressant medications, mood-stabilizing medications, and antianxiety and sleeping-aid medications, this new edition also discusses a variety of miscellaneous medications, such as those appropriate for treatment of PTSD, ADHD, Alzheimer’s disease, and alcohol and substance abuse. It also helpfully includes up-to-date lists of medications by both generic and brand names, as well as by class and by cost. 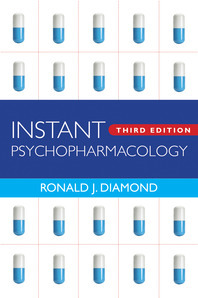 This thoroughly revised and updated edition is a must-have for all nonmedical therapists and clients who need to understand the latest developments in psychopharmacology.